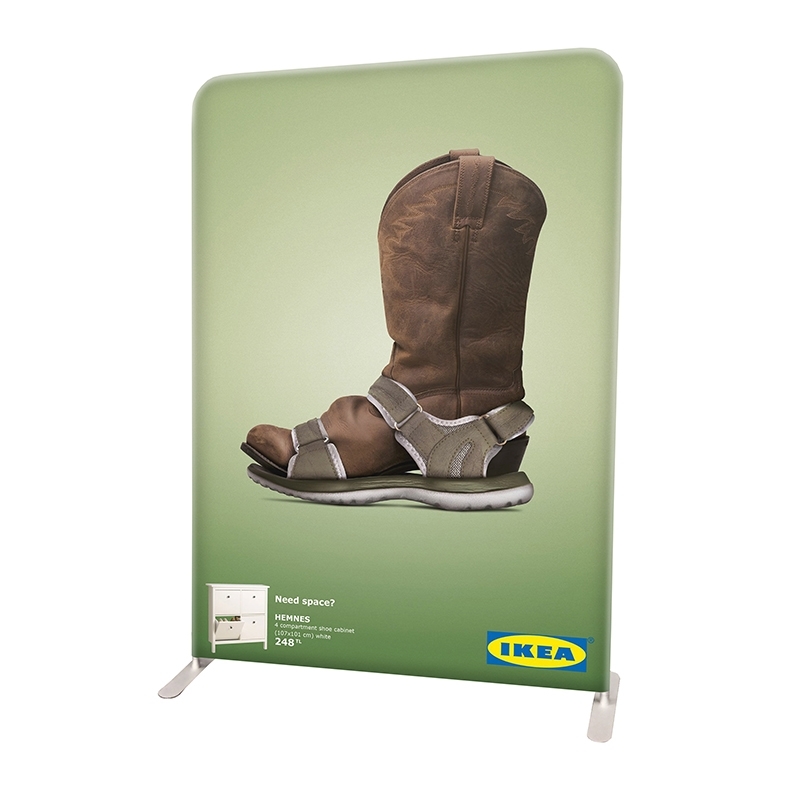 Full colour printed, 58" wide Straight-Top Modular Display. Fully washable, compatible with all modular units. Combine with several units for a truly unique display!